Carl Wallace is a passionate serial entrepreneur with more than a decade’s experience in the digital & technology space. He raised funds in 2013 to start the first tech company in the group, VIGO, a world-wide platform that allow users to create template based websites from any device. The platform won multiple awards including SA Small Business of the Year 2014, MTN App of the year and Global Entrepreneur Roundtable’s Technology Entrepreneur of the year. Since then Carl has raised capital multiple times to start new businesses within the group and to acquire existing businesses. The Digital HQ group consists of 9 companies today, of which most are profitable and a few still in early stage. Jacques is a Full Stack tech specialist with almost a decade of experience in the IT industry. With multiple tech lead positions on successfully funded startups, Jacques has built up an immense wealth of experience and knowledge on a wide variety of industries. With continual research on the latest cutting edge technologies, Jacques strives to push the boundaries with the platforms developed under Digital HQ. 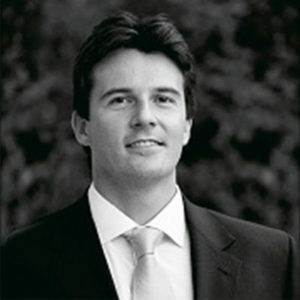 Daniel is a Private Equity and Venture Capital entrepreneur and holds a B.Eng. (Industrial Engineering) and MBA from the University of Stellenbosch. Through constant interaction with various businesses as a shareholder and director, Daniel was able to gain insights into the various methods and mindsets employed by entrepreneurs, investors and consultants to ensure maximum growth to all stakeholders involved. 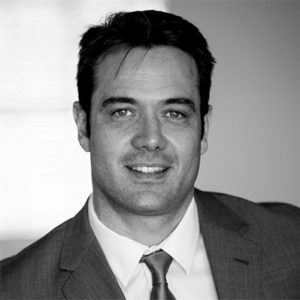 Wayne is a registered Chartered Accountant and currently serves as a Director at Smile Identity. Smile Identity solves user identification across Android, for companies scaling high volume or high value transactions in low trust environments. Wayne has previously held various senior and executive finance and commercial positions in South Africa, USA, Dubai and the United Kingdom. This included various positions with BHP Billiton in London and Houston, and as the financial director for one of the Middle East Master Developers, based in Dubai, managing a property development portfolio of circa $5 Billion. He also worked independently with Sun International on prospective developments and has served as an independent non-executive director of a JSE listed property fund.